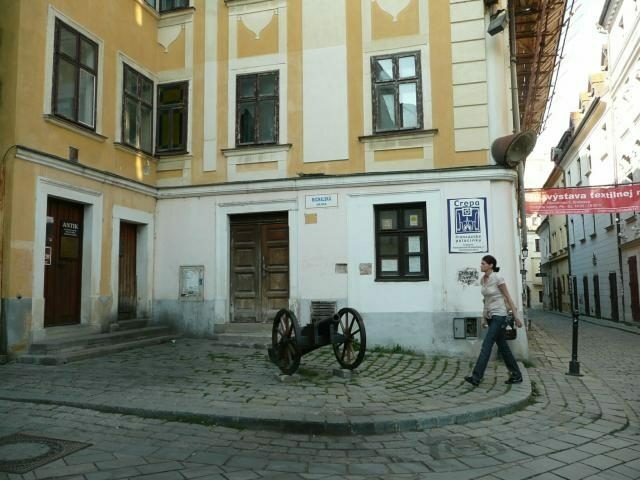 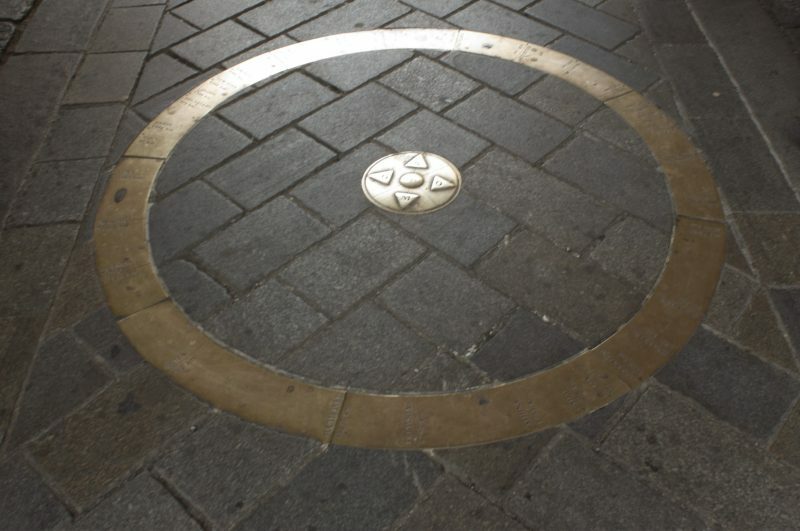 It also documents the crafts used in the town’s defences, as practised by Bratislava’s metalworkers and gunsmiths. 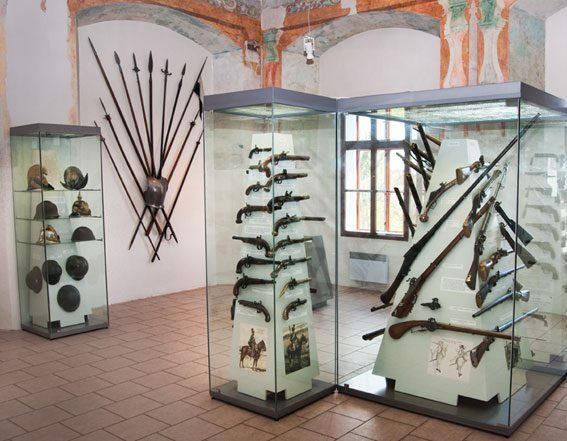 The museum’s top floor provides access to the gallery of Michael’s Tower, from which there is a fine view over the historical centre of Bratislava and its surroundings. 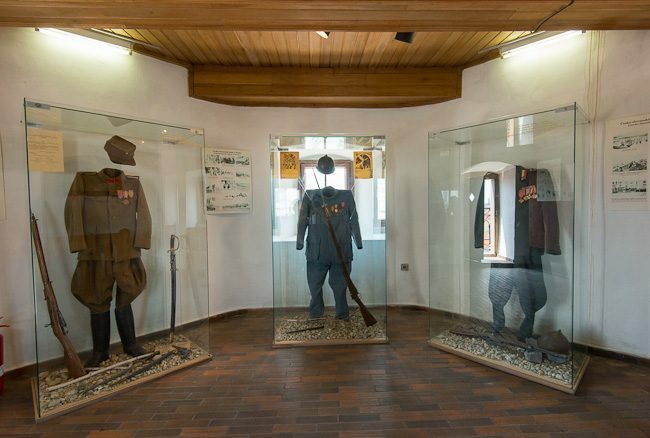 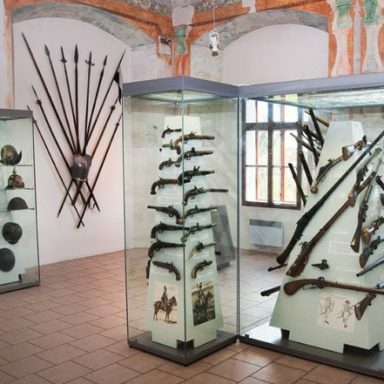 The museum introduces visitors to the history of the town fortifications; various types of blade weapons, military as well as tournament arms displayed here and a separate section devoted to the development of firearms. 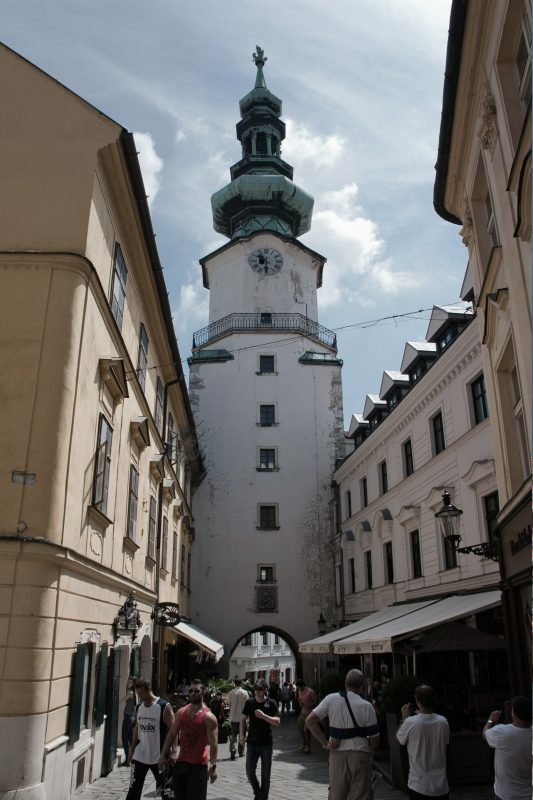 The top floor gives onto the gallery of the tower with a view over the historical center of Bratislava and its surroundings.